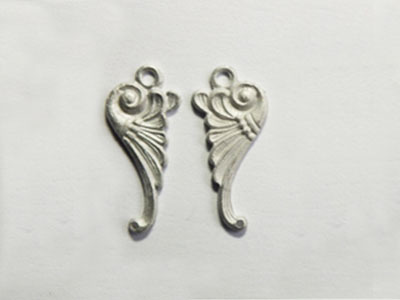 Our Arabian Wing bit designed by Lisa Pisano features fine relief detail and are beautifully made. This versatile bit could also compliment fantasy or Roman themed tack. The bit is actually a shank, or ring, i.e. no mouthpiece. 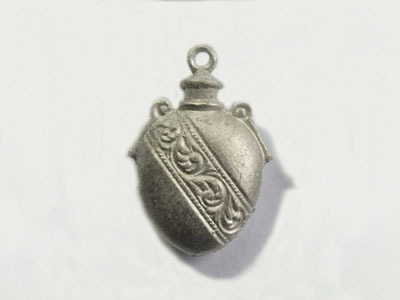 Our Arabian Wing bits are sold as a pair and measure 0.85" (2.2 cm) length, 0.38" (0.97cm) in width at widest point, and cast in pewter - 1/9 Traditional scale.